Located in Cholderton in the Hampshire Region, 37 km from Southampton, Gray Manor Hotel features a sun terrace. Guests can enjoy the on-site bar. 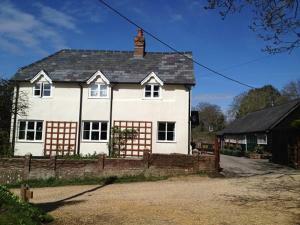 Free..
Apple Tree Cottage offers pet-friendly accommodation in Whiteparish, 39 km from Bournemouth. 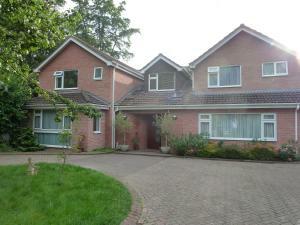 The property is 26 km from Southampton and free private p.. Featuring free WiFi and a terrace, Ranvilles Farm House offers pet-friendly accommodation in Romsey, 2.1 km from Broadlands. Free private parking is a.. 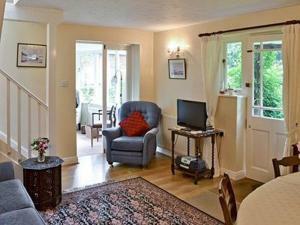 Featuring a terrace, Middleton holiday is a holiday home, located in West Wellow. 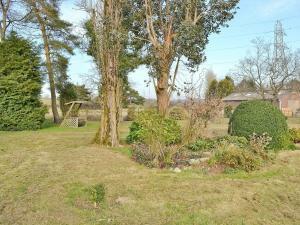 The property boasts views of the garden and is 36 km from Bournemout.. Situated 2.5 miles from Romsey, in the heart of Hampshire, Lee Manor is an 18th century manor house. 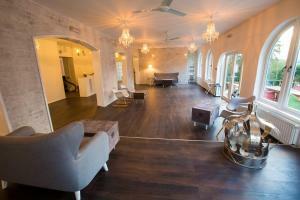 Offering elegant rooms, free parking, and easy ac.. 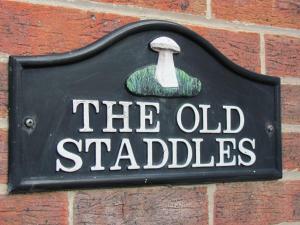 Featuring a garden, Lavender Lea is a holiday home located in Landford. 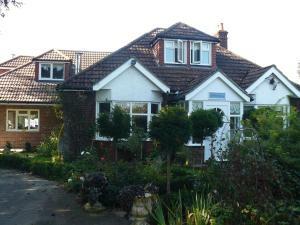 The property features views of the garden and is 34 km from Bournemouth. 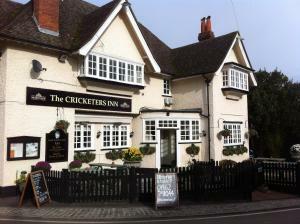 The ..
Offering a restaurant and bar, the George and Dragon is located just 10 minutes' drive from Andover. This 16th century coaching inn has free WiFi and .. Located within the picturesque New Forest National Park, Forest View provides award-winning bed and breakfast accommodation. Free private parking is a.. The Retreat offers pet-friendly accommodation in Ower. It provides free private parking. 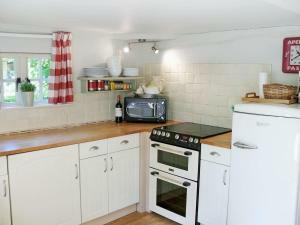 There is a dining area and a kitchen equipped with oven. Tow.. 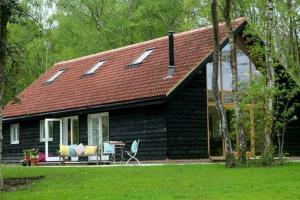 The Roost is a holiday home situated in Ower, 35 km from Bournemouth. 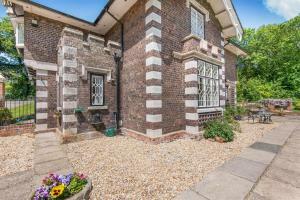 The property is 12 km from Southampton and free private parking is featured. Th.. 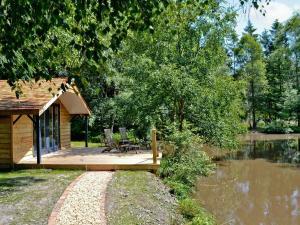 The Lodge is a holiday home located in West Wellow in the Hampshire Region and is 34 km from Bournemouth. The property is 16 km from Southampton and f..
Less than 13 miles from Highclere Castle, the setting for TV’s Downton Abbey, Bramble Cottage provides comfortable rooms and a full English breakfas..
Offering a seasonal outdoor pool and views of the garden, Cameron House is set in Landford. Free WiFi is offered and free private parking is available.. 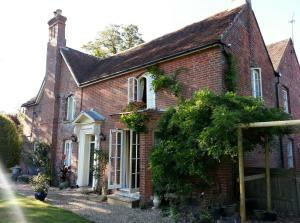 The Coach House is a holiday home located in Chilworth in the Hampshire Region and is 42 km from Bournemouth. 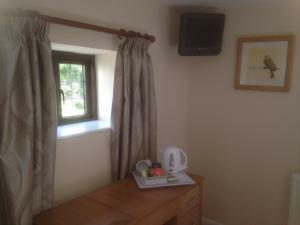 The property features views of the garde..
Cross Keys Inn offers pet-friendly accommodation in Chute. 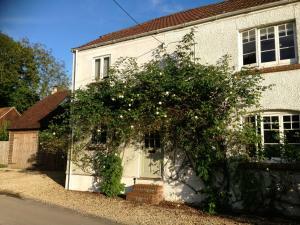 The inn has a sun terrace and views of the garden, and guests can enjoy a meal at the resta..
Wisteria Cottage offers pet-friendly accommodation in Alderbury. Free private parking is available on site. Certain rooms include a seating area wher..